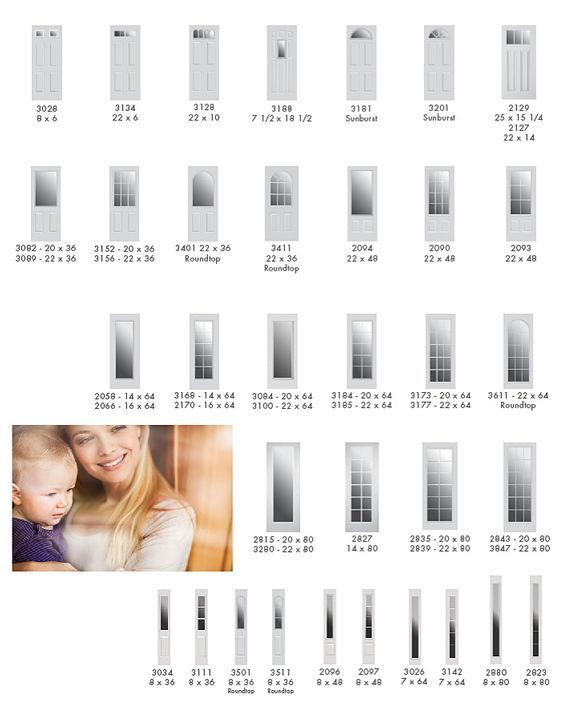 Virginia Glass House offers the Complete Line of RSL Door Lites for any Door Insert you may have! 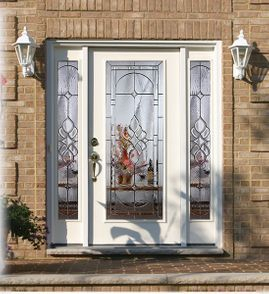 All decorative and clear glass doorglass use maintenance-free frames, which can be stained or painted, with or without a primer. Each RSL product is personally inspected to ensure consistent quality. Our doorglass has our name stamped on the glass, frame, and spacer bar. All RSL decorative and clear glass use safety tempered glass for lasting strength and are thermally sealed to save energy. Our Low E glass option is made with an invisible thin titanium hard coating that blocks heat flow and filters UV rays. Thermal performance testing on RSL doorglass in steel and fiberglass doors meet and exceed national building code compliance.